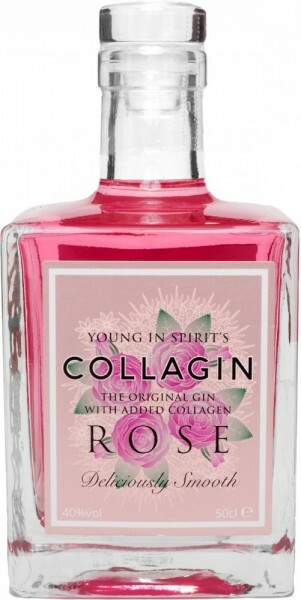 The beauty drink du jour, the limited edition CollaGin Rose is sweet and subtle, making it a great-tasting addition to the gin category. 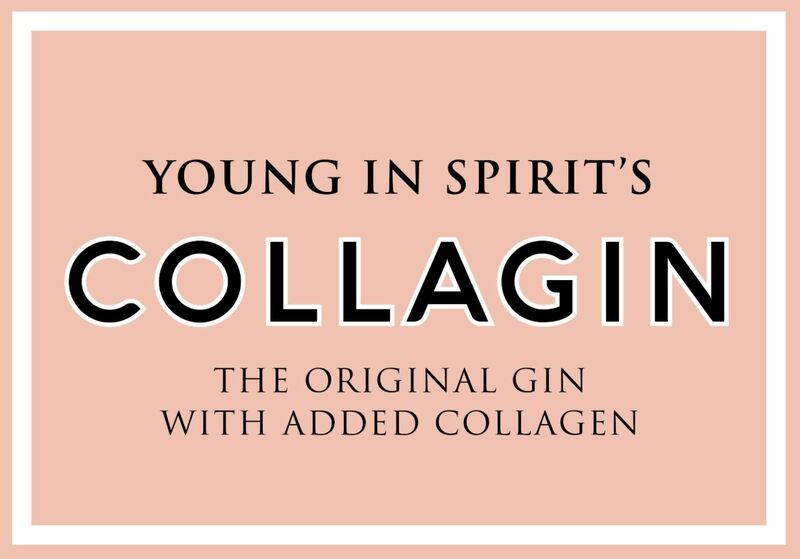 With an subtle sweetness and warm taste, CollaGin uses 11 botanicals including rose oil (from rose petals), pink grapefruit and orris, delivering a smooth, floral finish. Best served with tonic water and a sprig of mint.